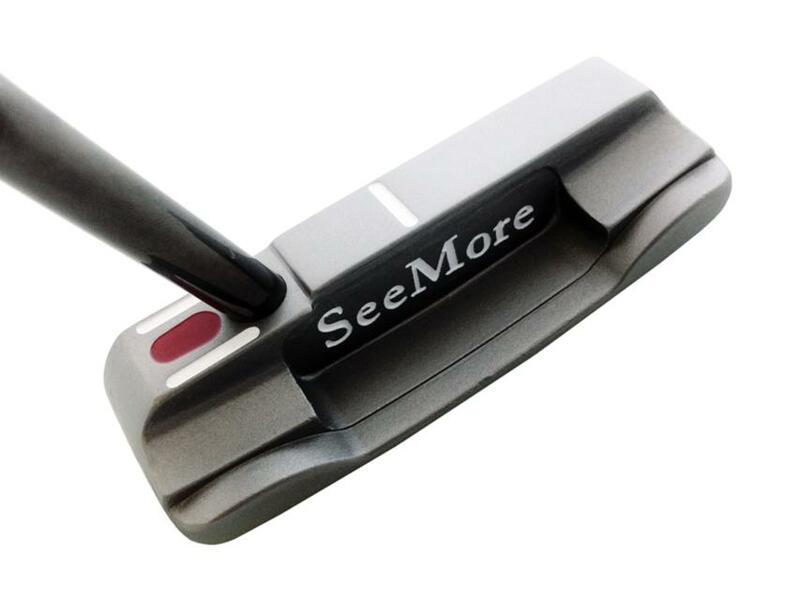 Classic small blade, and is the only true heel shaft putter in the SeeMore line. Alignment benefits of RifleScope Technology (RST). 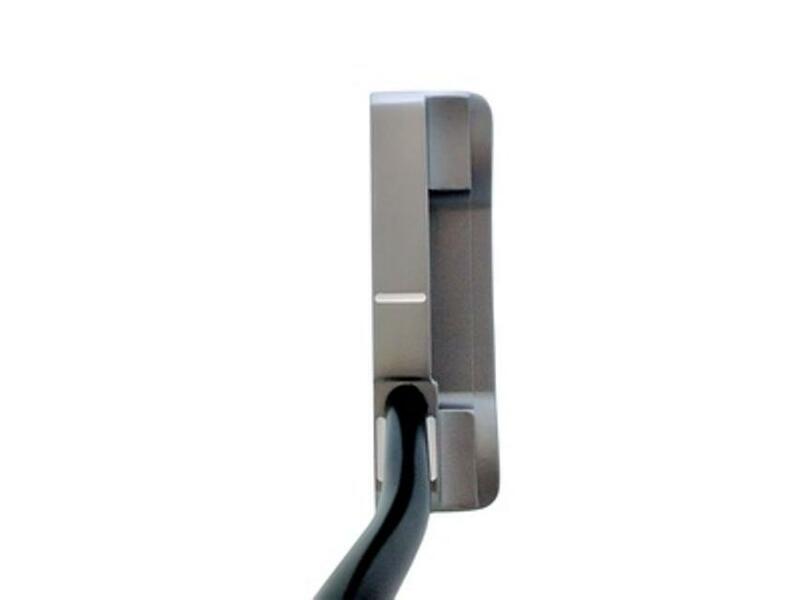 Starts with a stainless steel precision cast head made in the USA, and then uses CNC precision milling machines to mill the face, sole, bore hole and RST lines. Full toe hang. 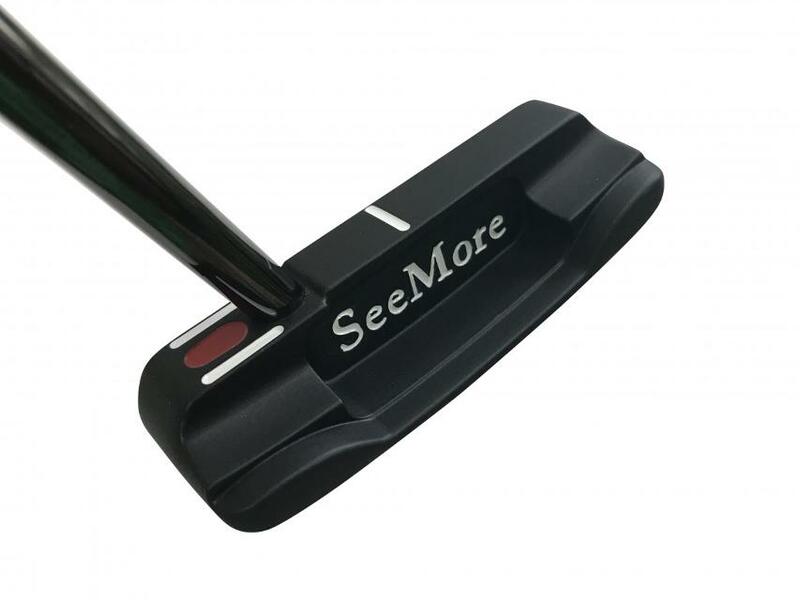 Material - 303 stainless steel - black powder coat finish.